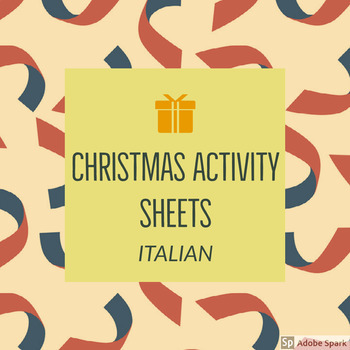 Get ready for Christmas with a collection of Italian vocab activities! 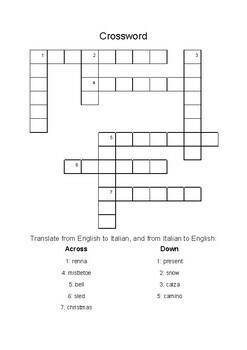 Fun and versatile activities suitable for all primary students. 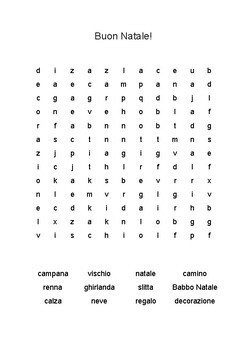 Easy for reliefs and substitutes, includes translations so no Italian background necessary. Keep as a back-up, extension tasks, or a last minute lesson.